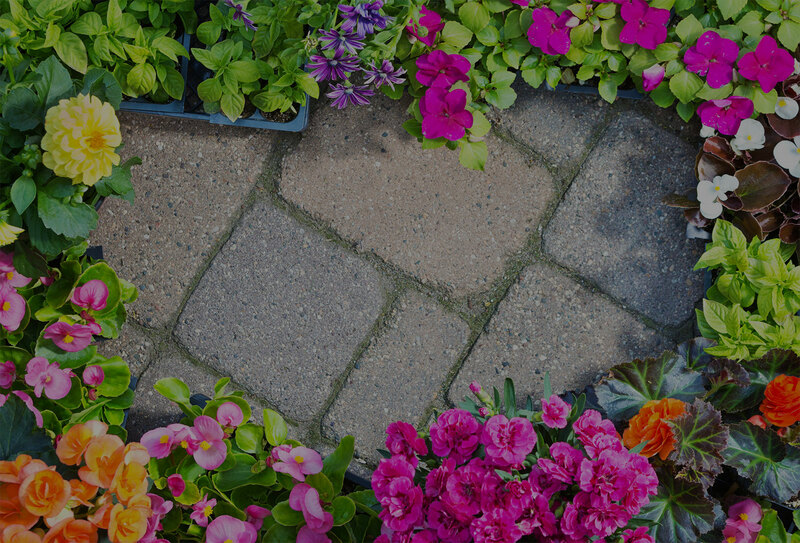 ROXBLOCK CLEARANCE SALE, UP TO 50% OFF!! Be sure to check out our Bargain Wagons. 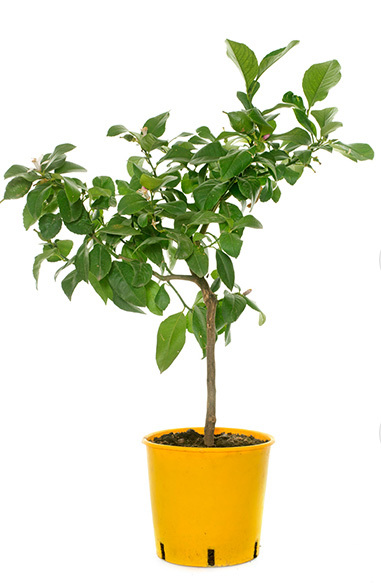 Plants sold to retail customers at wholesale prices! 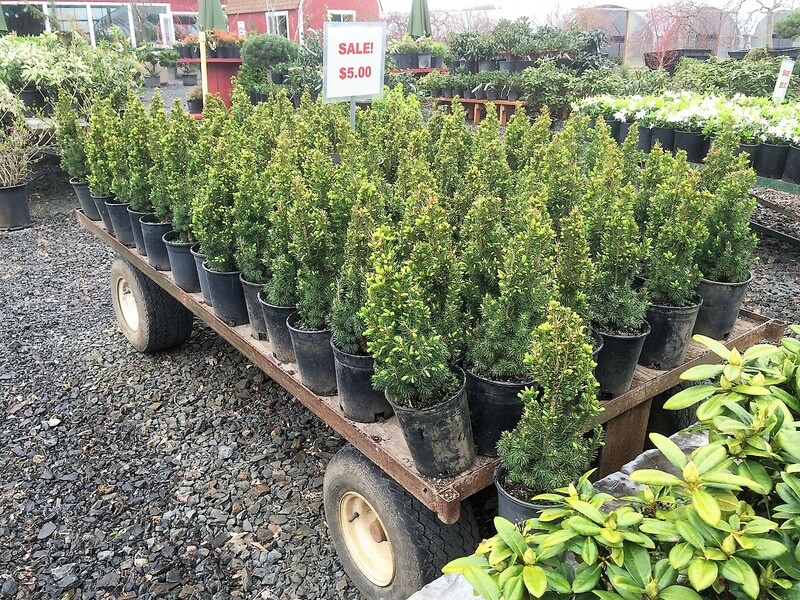 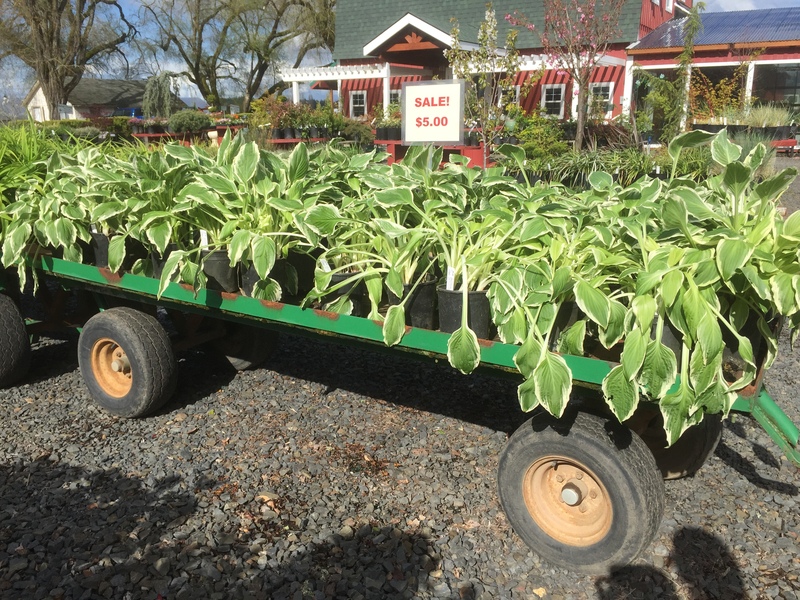 Direct from our greenhouses to your yard! 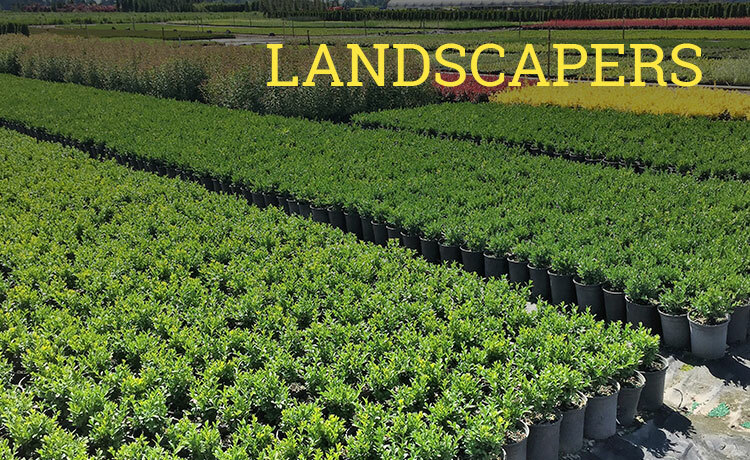 Why Choose Twin Oaks Nursery? 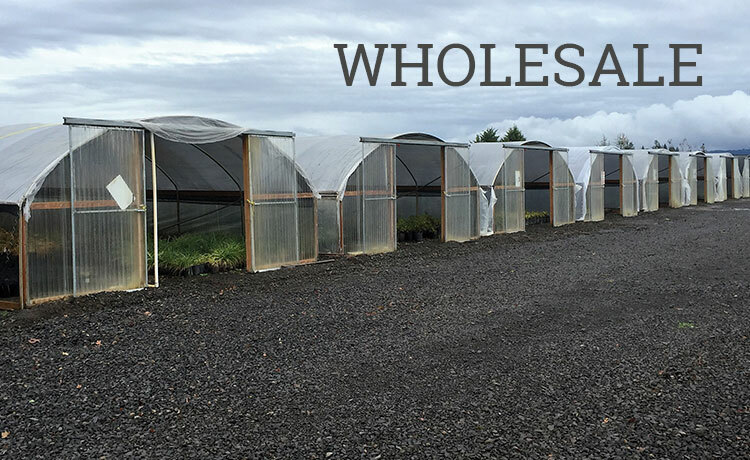 Most of our plants are grown right here so they are adapted to the local climate and at lower cost since there is no middle man. 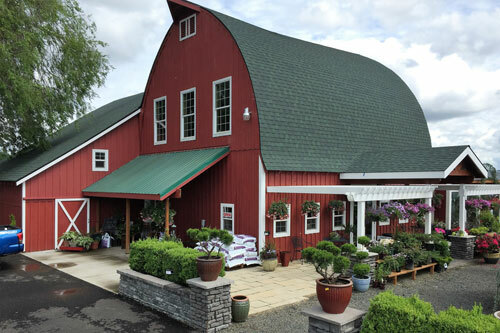 Our retail area is more like a ‘show room’ so you don’t have to wander miles to find what you like. 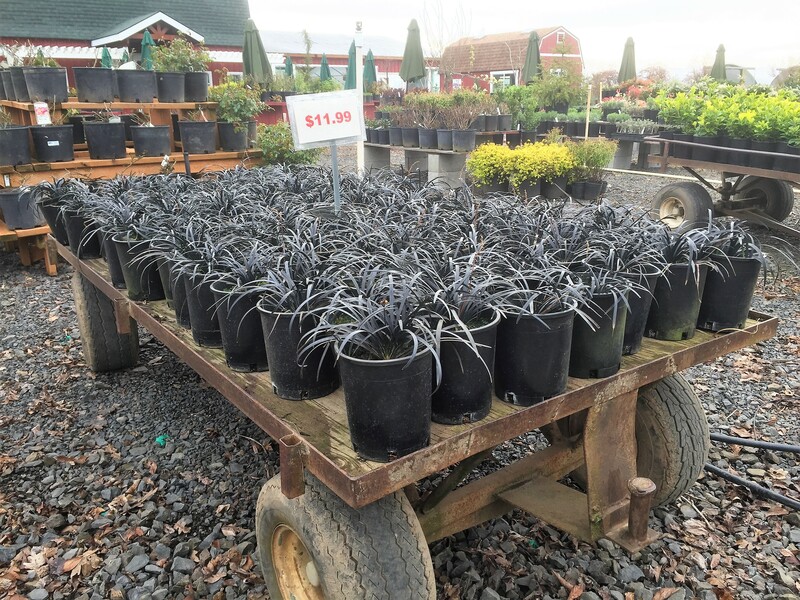 We specialize in dwarf plant species, hanging baskets and container gardens. 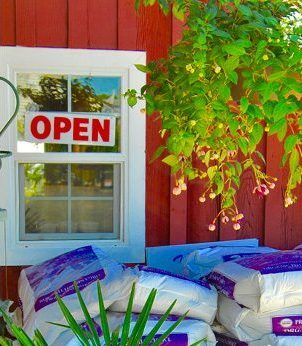 We carry locally made items including: scented candles, cards, gift baskets, handcrafted holiday decor, yard and garden art, soap, honey and furniture, we are here to help find what you need and delivery options are available! 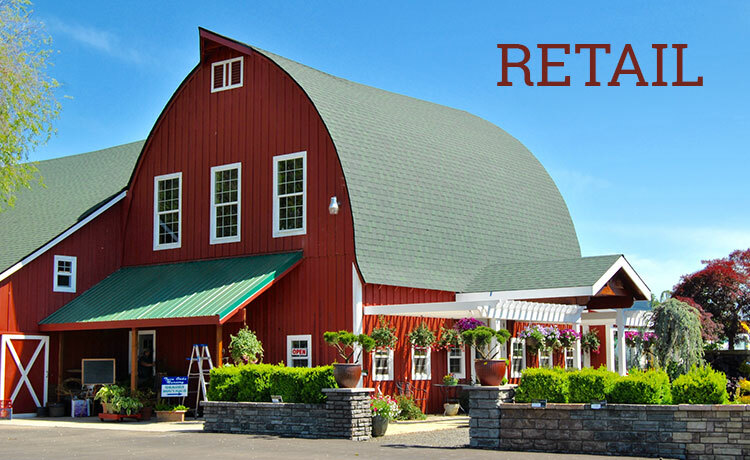 Where the past, present and future come together in harmony. 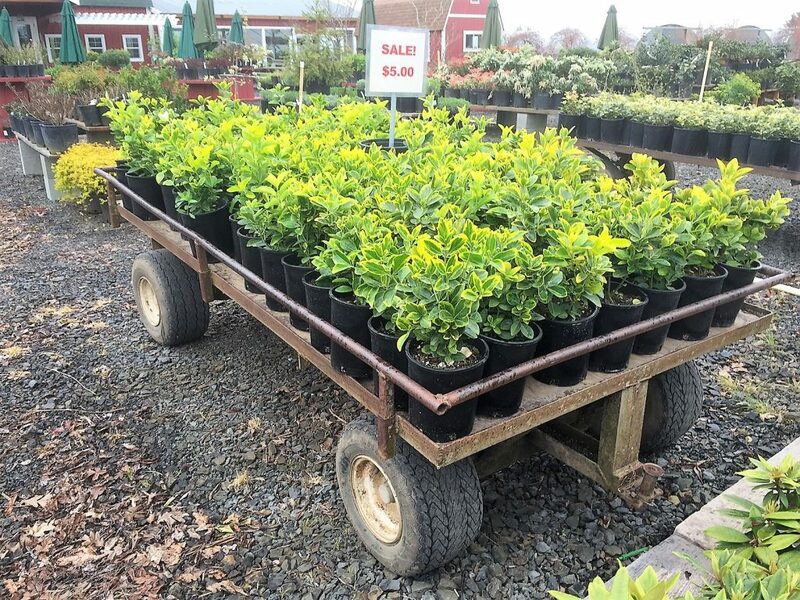 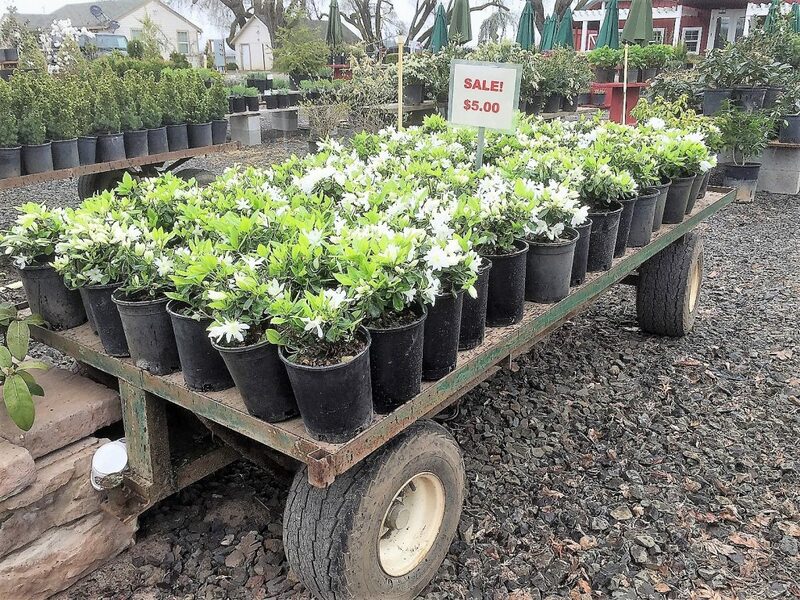 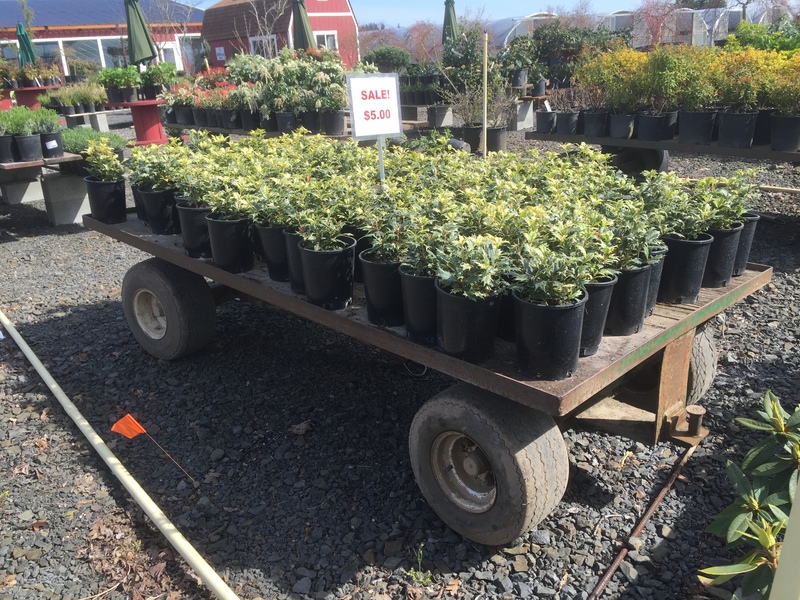 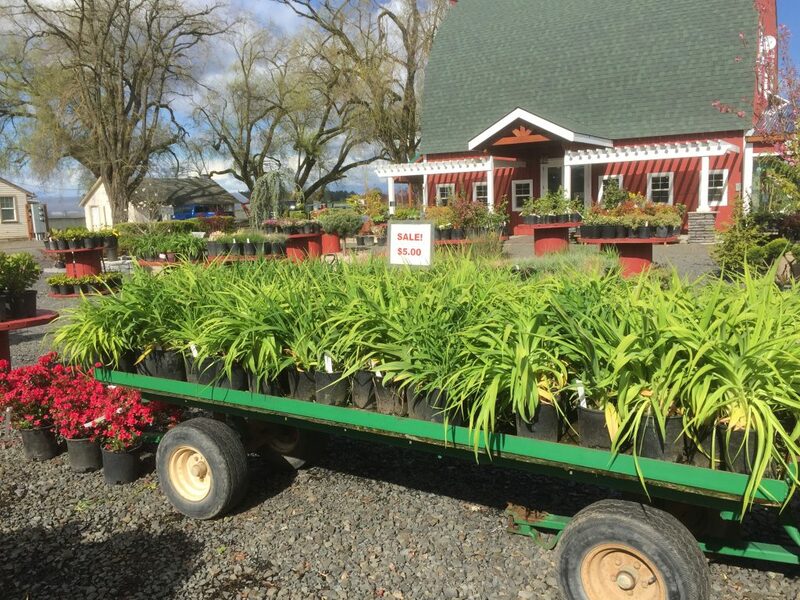 Twin Oaks Nursery provides flowers, plants and trees to home gardeners, retail and landscapers in the local Portland area and wholesale nationwide.